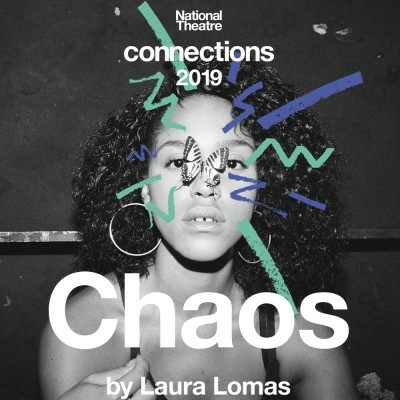 300 youth theatre companies and over 6,000 young people from every corner of the UK are producing a Connections play this year. 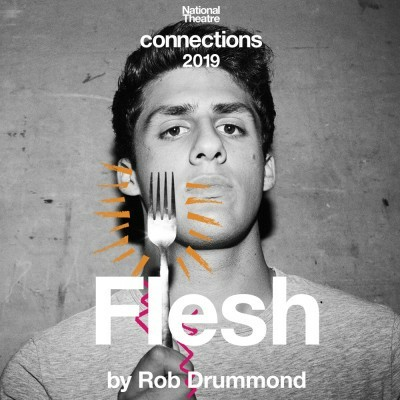 Seven youth theatre companies will come to Derby Theatre to perform their own productions of plays by Rob Drummond, Ndell Leyshon, Lajaune Lincoln & Ben Baily Smith, Laura Lomas and Tom Wells. Please see below the performance dates on which local youth theatre companies will be performing at Derby Theatre. 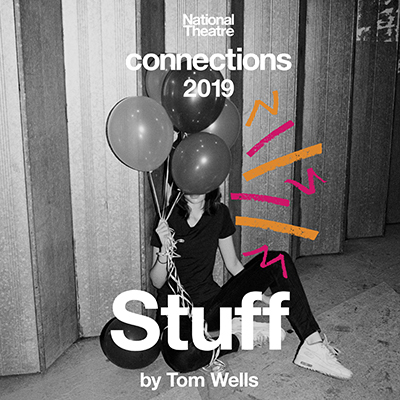 Buy a ticket to see one show at full price, and any further shows booked you will recieve them at half price (£4 a show, or £2 a show for 25 years and under). Connections is supported by The Mohn Westlake Foundation, The Buffini Chao Foundation, Andrew Lloyd Webber Foundation, Delta Air Lines, Jacqueline and Richard Worswick, The Peter Cundill Foundation, Mactaggart Third Fund, The EBM Charitable Trust, Samantha and Richard Campbell-Breeden, Susan Miller and Byron Grote, The Broughton Family Charitable Trust and The Derrill Allatt Foundation. 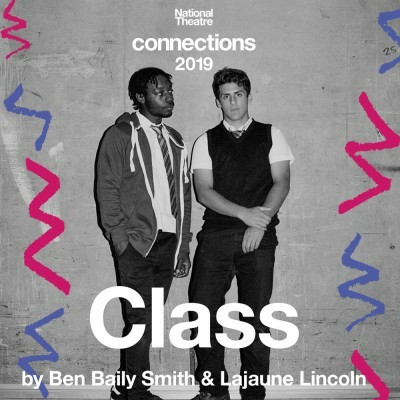 The National Theatre's Partner for Learning is Bank of America Merrill Lynch. 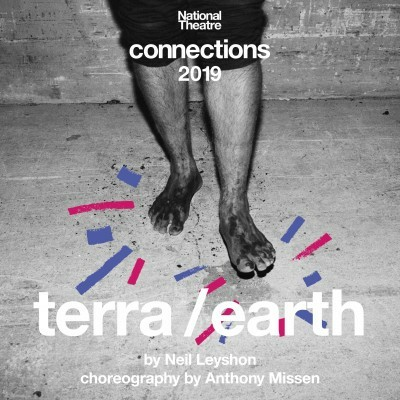 The National Theatre Connections Festival returns to Derby Theatre.